Precisely formulated to be extremely gentle on even the most sensitive skin. How to use: Use warm water to wet your skin. 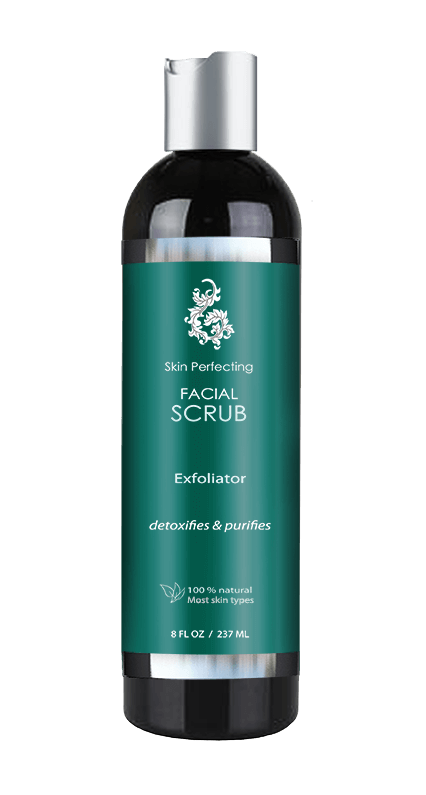 Massage face with a pearl size amount of scrub to dissolve makeup and impurities. Rinse thoroughly with lukewarm water. Recommended use 1-2x per week.